Although we are an all volunteer teen powered organization we have been able to save over 900,000 pounds of edible food from becoming landfill waste. 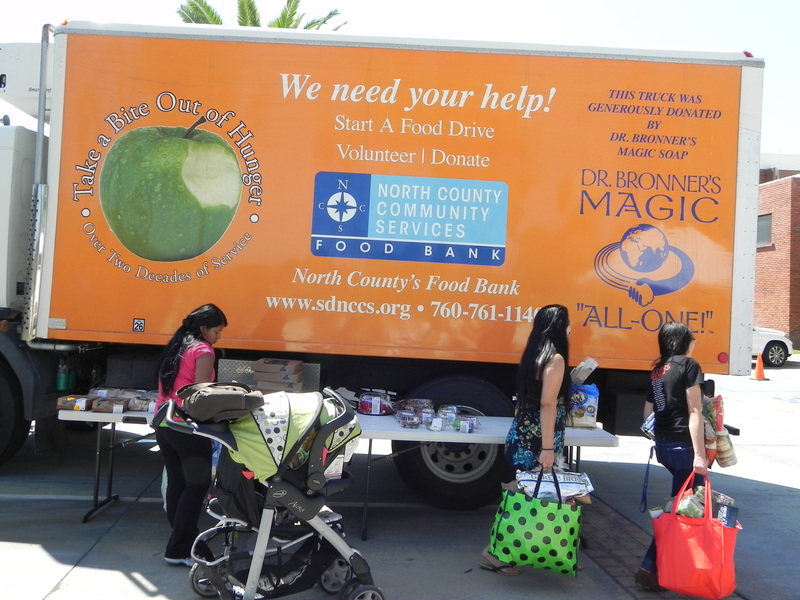 We promote corporate surplus food donation, advocate, do educational outreach, and distribute donated food to the hungry . We might be volunteers but we get the job done and are looking for more teens to join us. Amazing! 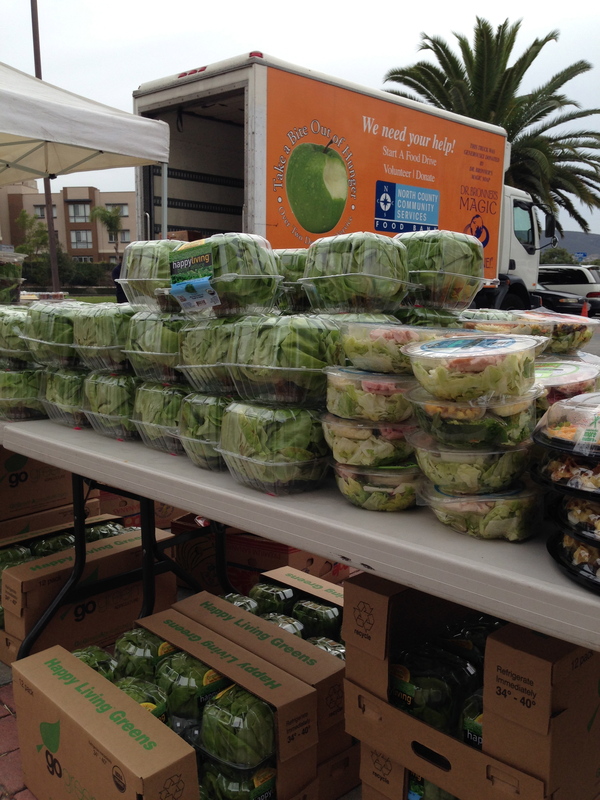 1,427,038 pounds of good food rescued by our partner, North County Food Bank, last year. 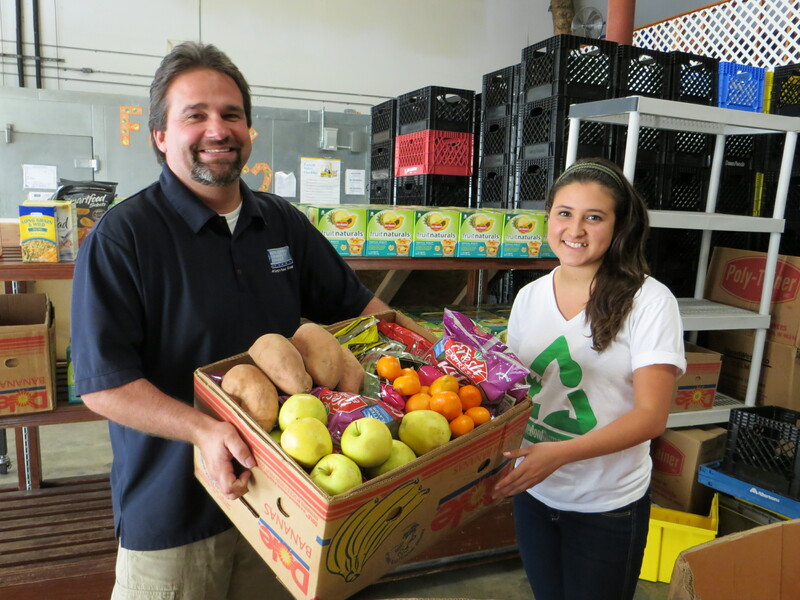 They are proof that a food bank can feed more hungry families and help the environment by incorporating food rescue. By accepting commercial food they are able to feed more people and divert healthy food from rotting in landfills. Grocers, farmers, and food companies can then donate their surplus or short dated food instead of dumping it in the trash. Food and the resources used to produce it are too precious to waste. We can make a difference! Saving 1,427,038 pounds from rotting in the landfill is a great start. Add volunteering to your #resolutions this year. Join us and help feed the #hungry while helping the #environment.